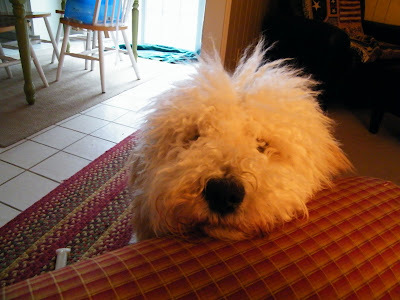 Cream Australian Labradoodle - Nellie... More Pictures. 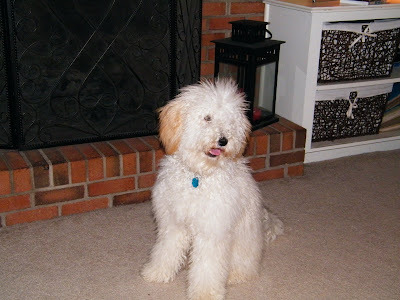 Here are some more pictures of Nellie, the Cream Australian Labradoodle available for placement in a Guardian Home. Another One of Charlie! 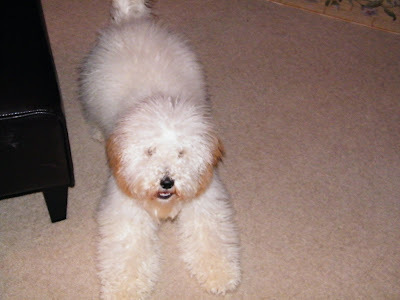 F1B Labradoodle. This Blog is Full of Labradoodle Puppy Pictures, Labradoodles with their Moms, Playing Together in our Yard, and Labradoodle Puppies playing together. If you are looking to eat healthier but don't know where to shop, check out this great health food store listing website!